Are you looking to start an inflatable rental business? Are you opening an indoor family entertainment center? Or simply looking to get the edge over your competition? You've come to the right place. 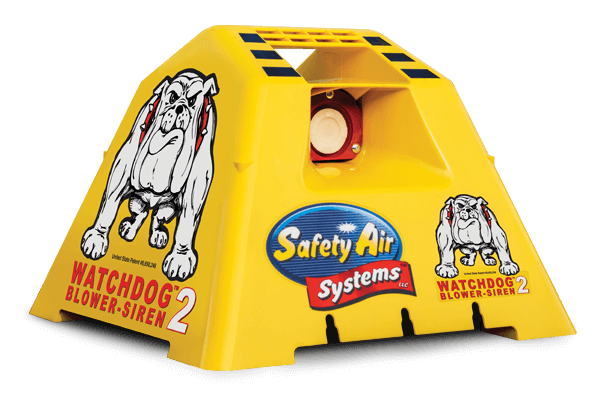 Our inflatables feature amazing designs and commercial quality 18oz vinyl that is both lead-safe and flame-retardant. Over the years, we've helped countless customers take their business to the next level. 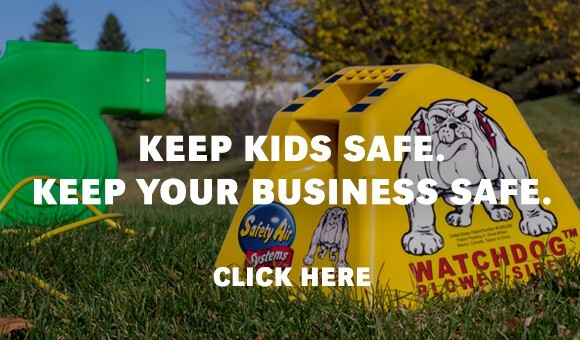 Browse a list of our best-selling and most popular commercial inflatable bounce houses and slides, featuring inflatables that have proven successful for countless of our customers. Are you looking for a specific themed inflatable? Maybe you've booked a princess party, or you want your indoor inflatable center to look just like a rainforest! 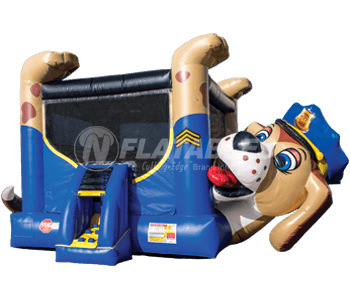 We carry everything from pirate bounce houses to circus jumpers and many more. All of our themed inflatables feature timeless, original artwork that will be perfect for your party or event. Are you opening an indoor facility? Trying to figure out if a rental business is right for you? Do you need to get insurance or financing? We're here to help you find what you need. Our resources section even includes the powerful free online tool The Facilitator™ which allows you to easily layout an indoor center or outdoor area! You save $300 off our Everyday Low Price! 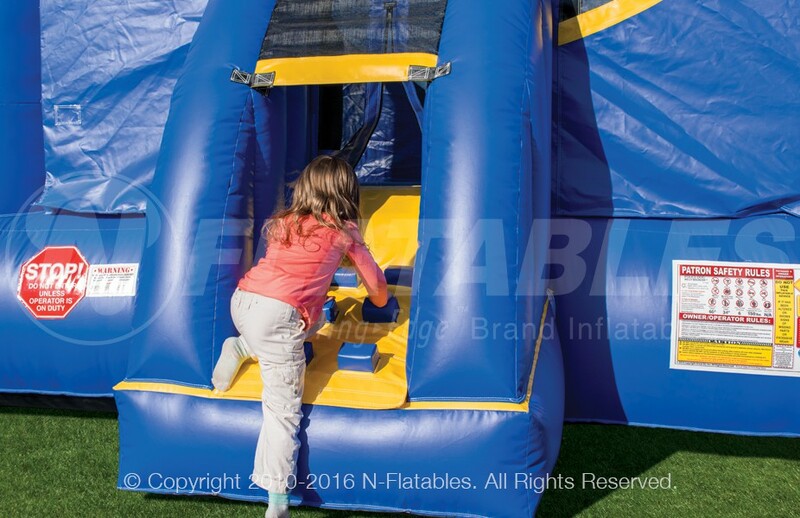 Save an additional	$150 off this inflatable when you buy any 3+ inflatables! Need to check availability? Give us a call! This playful K-9 feautres a big bouncing area for up to 6 patrons, a climb, slide, and FingerSafe™ mesh netting windows that allow for great visibility. This unit is perfect for backyard parties, indoor centers, fundraisers, and city events. It can also be purchased without the slide. 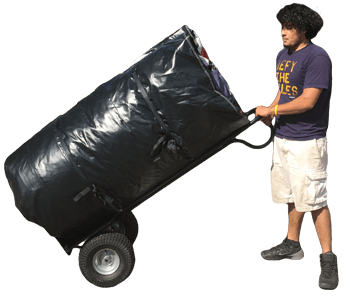 This unit comes with top and bottom tie-down tether straps, anchors, a heavy duty bag, business card holder and repair kit. Want this video on your website? Click here to embed it. 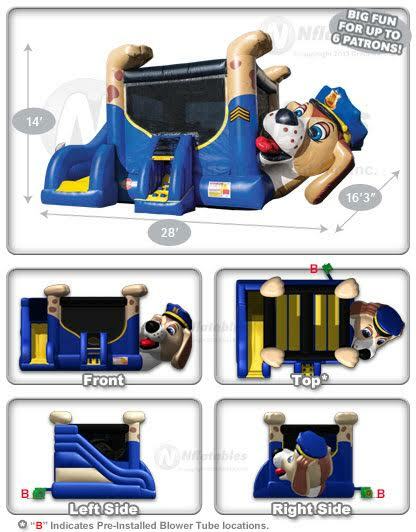 Police Dog Belly Bouncer® Combo from N-Flatables. 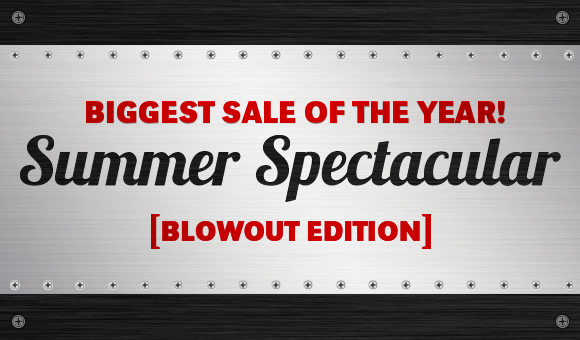 Early Bird Sale: Blower(s) and shipping not included (unless otherwise indicated). Sale ends 4/30/19. Subject to change without notice. Cannot be combined with any other offer. No credit will be provided if the price is lower than any recently advertised price. Cannot be applied to existing invoices. No rain checks. Package Pricing: This product is eligible for special package pricing. Simply create your own package by adding any 3+ eligible products to your quote and the discount will automatically be applied to your quote. Need to customize your inflatable? Do you need to be under a certain height? Are you looking for custom artwork branding? We have a full U.S. factory and can modify product dimensions, colors, and artwork to better suit your needs. Give us a call to discuss your needs and pricing. You save $100 off our Everyday Low Price! You save $500 off our Everyday Low Price! You save $400 off our Everyday Low Price! 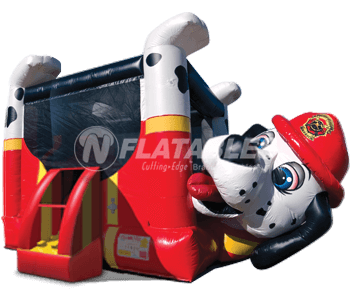 N-Flatables carries the Cutting Edge™ brand, the leading brand of commercial-grade inflatables. 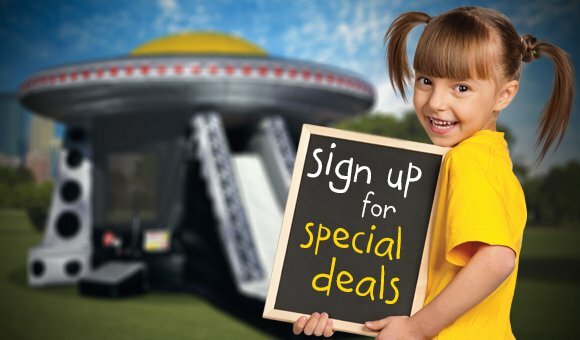 If you're looking for anything from an inflatable bounce house, moonwalk or jumper, an inflatable slide or water slide, or even an inflatable game or obstacle course, we have something you'll love. © 2010 - 2019 N-Flatables. All rights reserved.